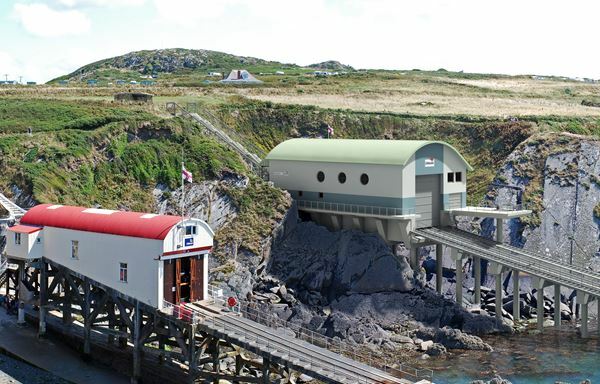 We carried out a seascape, landscape, and visual impact assessment of a proposed lifeboat station in a highly sensitive location on the undeveloped Pembrokeshire coast within the National Park. The assessment was undertaken in line with GLVIA guidelines and also carried out a local seascape assessment, incorporating the method for assessment developed by the practice. The assessment was supported by photomontages (see left).